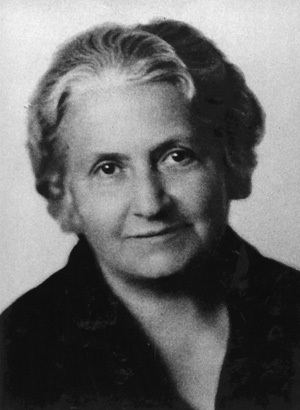 Maria Montessori (1870 – 1952) recognised that education starts at birth and that the first six years, being the most formative both physically and mentally, are the most important. It is during this time that a child’s absorption is the greatest, and attitudes and patterns of learning are formed that will last for life. Children have an innate desire and capacity to learn, enhanced by an appropriate environment. During her forty years of working with children, she discovered insights about the child and human development that continue to be borne out by modern research. The Montessori method of education is now heralded throughout the world for the results it produces with children from all backgrounds. From her observations of children, Montessori noticed that from birth to three years, children undergo a rapid and incredible growth, mastering both movement and the language and culture of their community. During this period of a child’s life the home and family are the primary environment. Around the age of three, the child starts to look outside the home for more stimuli, and over the next three years, extends and develops the skills already learnt.